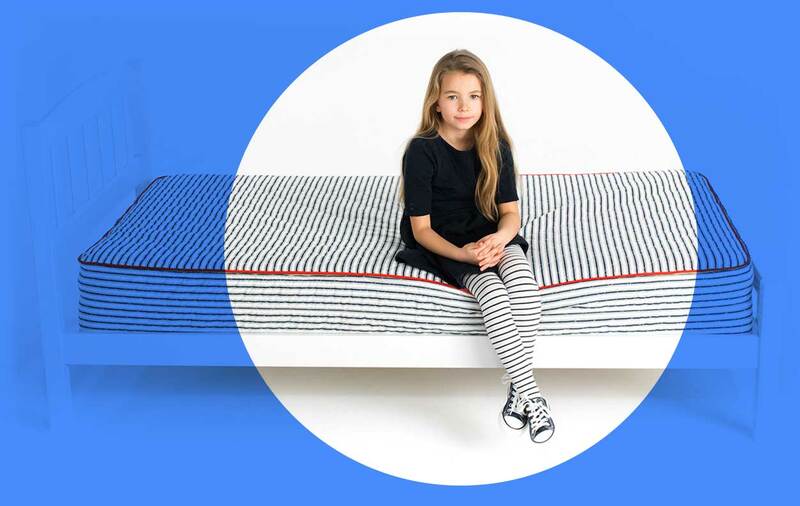 Washabelle is making a new kind of mattress for… the accident prone. I worked with my friend Amadeo DeSouza to build out their frontend and made occasional tweaks to the express backend. The site included dynamic scrolling effects, embedded background videos, interactive product detail shots, and a generally wacky design. This project was designed and managed by Office vs Office.